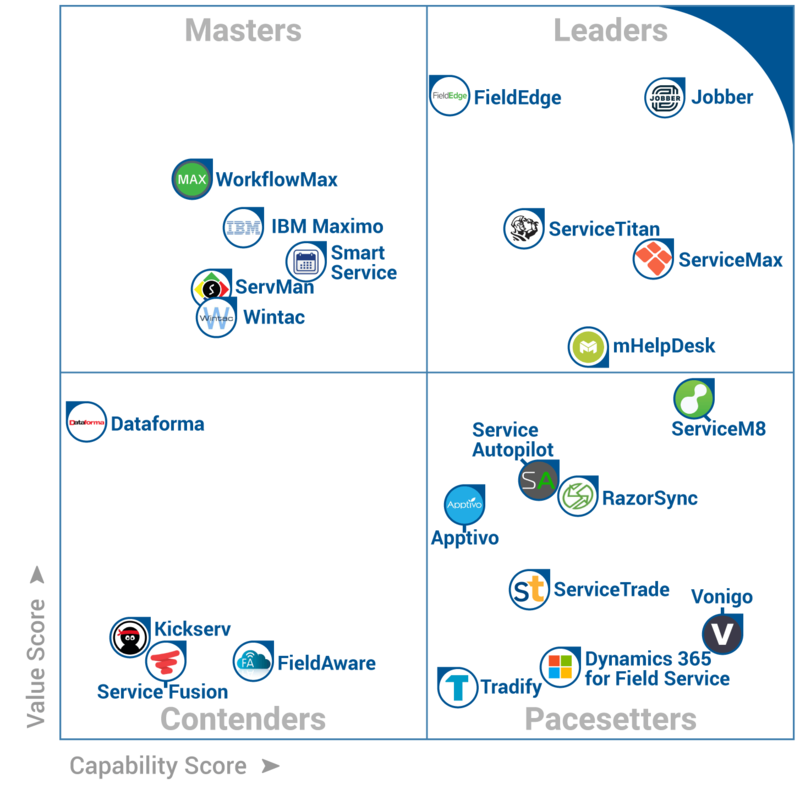 With the highest combined score for value and capability (4.15 out of 5 for Capability and 4.43 out of 5 for Value) Jobber is positioned as the Leader in Field Service Software for small business. Powered by Gartner Methodology, the biannual independent, data-driven assessment of field service software companies is designed to help small service businesses evaluate which software tool is best for their business. The data for a given market is presented in the iconic quadrant format, and evaluates products based on the Capability and Value they deliver to their customers. 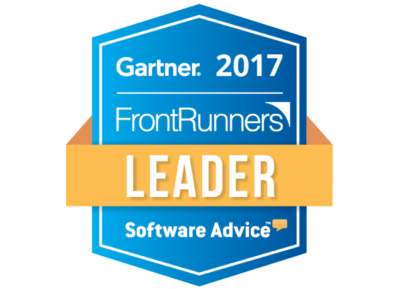 The top 25-30 FrontRunners are placed on the quadrant based on their overall scores for Value and Capability, including billing and invoicing, scheduling and dispatching, and work order management.